Jen Reimer is a sound artist and musician based in Montréal. 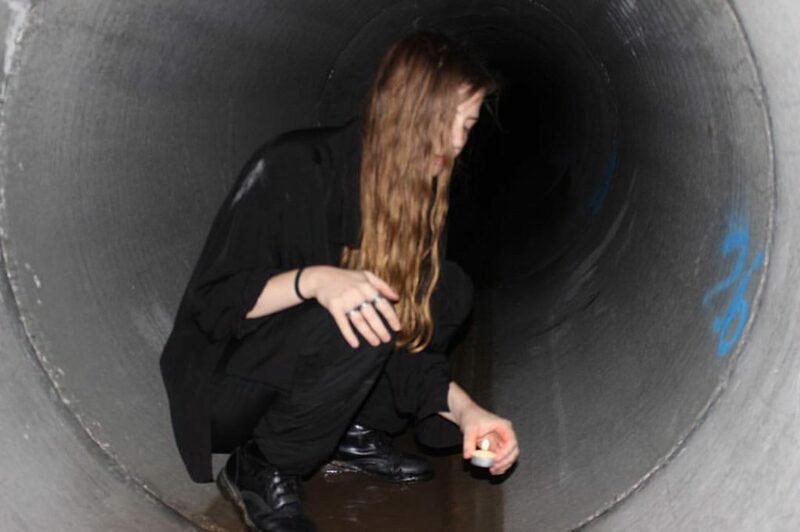 Her work explores the resonances of urban and rural sonic environments through in-situ performances, installations and spatial recordings. She has curated and presented her work in abandoned, transient and public spaces in Montréal and abroad. She received a Bachelor of Music in composition and performance from the University of Alberta, a Graduate Diploma in music performance studies from Concordia University in Montréal and was an artist in residence at the Banff Centre for the Arts, Souterrain Artist Residency (Berlin, DE), Nes Artist Residency (Skagaströnd, IS), Forte Marghera (Venice, IT) and a participant in the Sound Development City expedition (Lisbon, PT/ Marseille, FR) in 2013. She has participated in various festivals including Videosoundart Festival (Milan, IT), PATH Festival (Verona, IT), HTMlles, Suoni per Il Popolo, Pop Montréal (Montréal) and Summer We Go Public (Skagaströnd, IS). Jen Reimer is the matralab coordinator.